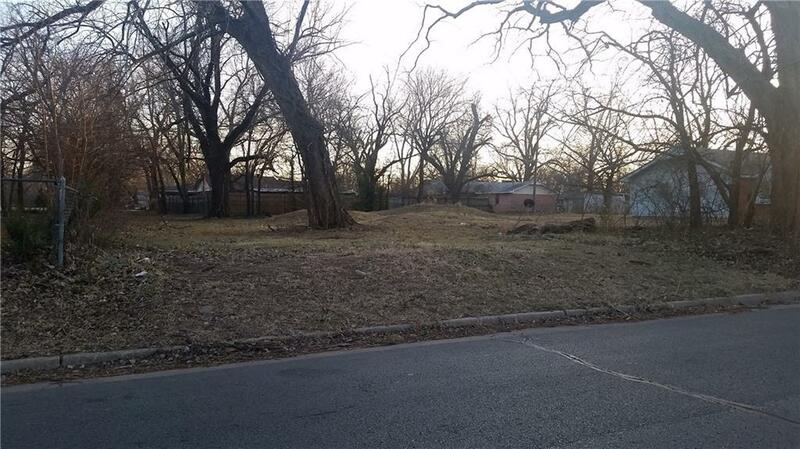 Lot has a 50' frontage x 130' depth. I have staked the front with orange ties to show the APPROXIMATE corners of the lots. Offered by Judith Langdon of Churchill-Brown And Associates. Listing provided courtesy of Judith Langdon of Churchill-Brown And Associates.